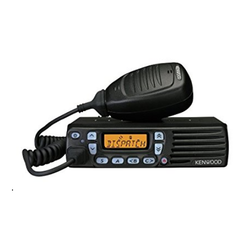 Providing you the best range of kenwood tk-80 mobile radio, kenwood tk-90 mobile radio, kenwood tk-d740 mobile radio and kenwood tk-7360h mobile radio with effective & timely delivery. Data Mode Operation via External (3rd Party) Modem. 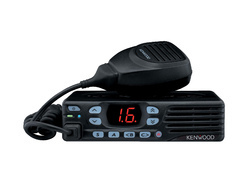 With the active support of our team of experts, we are engaged in offering a huge gamut of Kenwood TK-90. This system is highly appreciated by our international clients for its reliability, durability and high efficiency. We take into account the latest trends and standards set by the industry and offer suitable range of systems. These systems are designed and developed in tandem with an international quality standard. 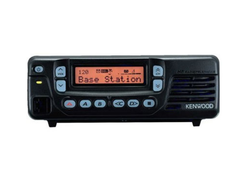 We are engaged in offering a huge assortment of Kenwood TK-7360H. This high-grade system is widely demanded by our international clients for their innovative features and optimum performance. Our manufacturers fabricate these systems by making use of genuine components, coupled with advanced technology. 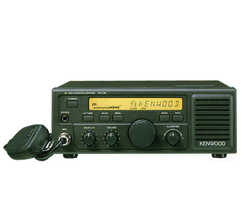 Following are the specifications of this Kenwood TK-7160.